Product prices and availability are accurate as of 2019-04-16 01:11:23 EDT and are subject to change. Any price and availability information displayed on http://www.amazon.com/ at the time of purchase will apply to the purchase of this product. 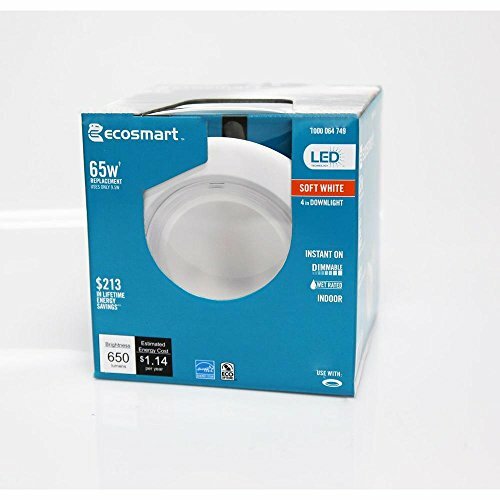 The EcoSmart 4 in. 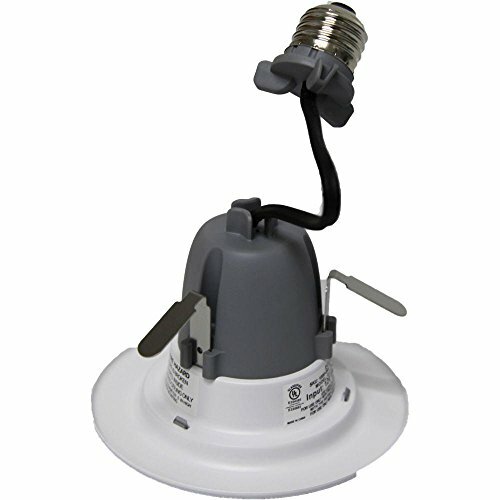 Dimmable LED Indirect Downlight has an innovative and concealed LED lighting technique. 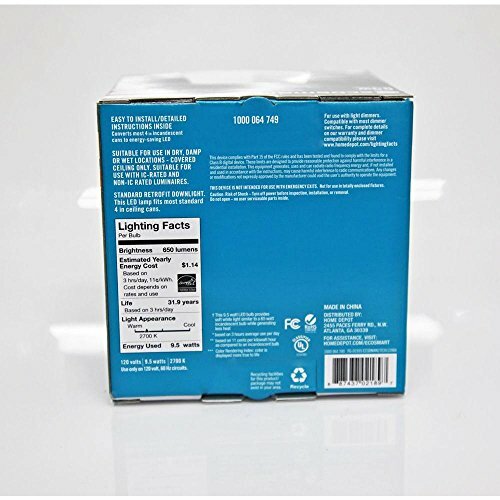 This allows for the flawless distribution of light without glare or dark spots. Has a seamless look without showing a bulb or a light source.